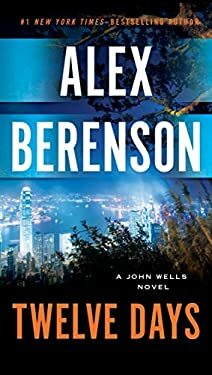 "New York Times" bestselling author Alex Berenson is back with another gripping tale. John Wells, with his former CIA bosses Ellis Shafer and Vinny Duto, have uncovered a staggering plot, a false-flag operation to drive the United States and Iran into war. But they have no proof and only twelve days to find a way to stop the headlong momentum. They fan out, from Switzerland to Saudi Arabia, Israel to Russia, desperately trying to tease out the clues in their possession. And meanwhile, the forces gather."